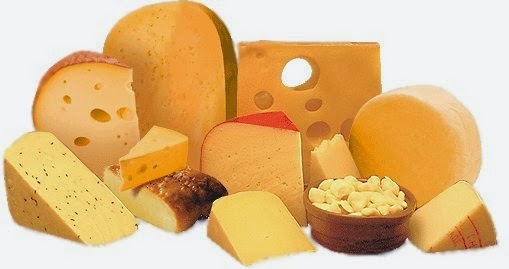 Cheese is a commodity that’s used widely for both commercial and domestic purposes. That’s the reason why you need to store it in optimum conditions so that it does not get spoilt in any way. Mentioned below are a few tips on how to store cheese to keep it fresh and make it last longer. store it within a temperature of 46 degree Celsius to 55 degree Celsius. Solid cheese should ideally be stored at room temperature as refrigerating it may lead to condensation that will make the cheese sticky. Do not keep the cheese in the freezer as it could lead to changes in its exterior and flavor. However, you can keep grated cheese in the freezer and use it directly for cooking. 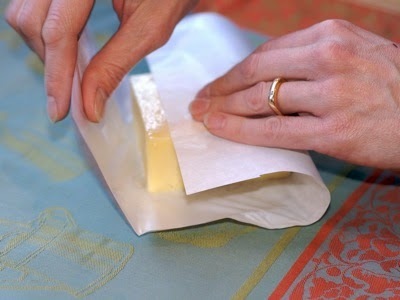 Wrap the cheese using an aluminum foil, or waxed paper to allow proper air ventilation. For long term storage of solid and semi-solid cheese, you need to wrap them in a paper towel topped off with cider vinegar and then place it in a plastic sealed bag. This kind of packaging will prevent the growth of micro-organisms. It is best to store fresh cheese in its original container and in the coldest area of your fridge. Avoid storing cheese with strong flavored food items such as garlic, ginger and others as the cheese is likely to absorb the aroma and get spoilt thereafter. If you have a huge slab of cheese at your disposal, then you can cut it and use only the part that you require. Frequently removing the cheese in and out of the refrigerator is likely to spoil it. You need to keep the shelf life of the cheese in mind. Soft cheese has a short shelf life while hard cheese can be used on a long term basis. Keep the above tips in mind before you store cheese this season. There are many things that commercial storage providers need to consider in order to minimize food wastage and spoilage. Even a little wastage can lead to immense loss of money and resources. Therefore it is essential to keep certain factors in mind to minimize losses. Read on to know more. Conduct a thorough inspection of the goods – It is extremely important to conduct a thorough inspection of the goods as soon as they reach your storage unit. 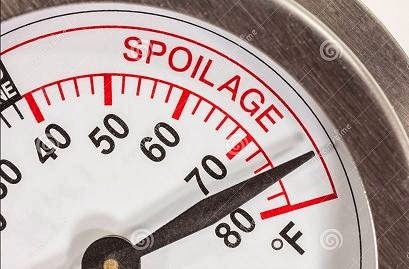 You also need to inspect the travel temperature as there is a good chance of spoilage during transportation. There are many traveling temperature recording devices which help to gauge the temperature while the goods are being transported. Do not compromise on quality – Once all the goods are produced, it becomes the sole responsibility of the manufacturer to opt for optimum storage measures. There are a number of factors such as temperature, security and more that need to be taken into account before storing the goods. You need to ensure that the quality of the goods is not compromised in any way. Opt for a larger space – Spoilage is likely to happen more when the storage unit is not spacious enough. That is why you need to ensure that the storage units are well spaced out and organized in order to prevent spoilage. The more cluttered a storage space is, the more chances of wastage are experienced. You can use temperature alarms – Temperature alarms are the best way to know the temperature of the stored goods at any point of time. These alarms display a warning when the right temperature is not maintained. Thus, such a system can easily detect all kinds of temperature fluctuations so as to avoid any kind of spoilage. Check out the products’ manufacture and expiry dates – Once the products reach the storage unit, you must make it a point to check their manufacture and expiry dates, and arrange the goods accordingly. This will help you to sell out the newer goods first followed by the items that can last longer. 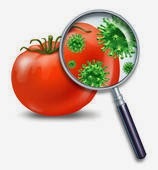 Thus, keep the above factors in mind to reduce spoilage of perishable goods.